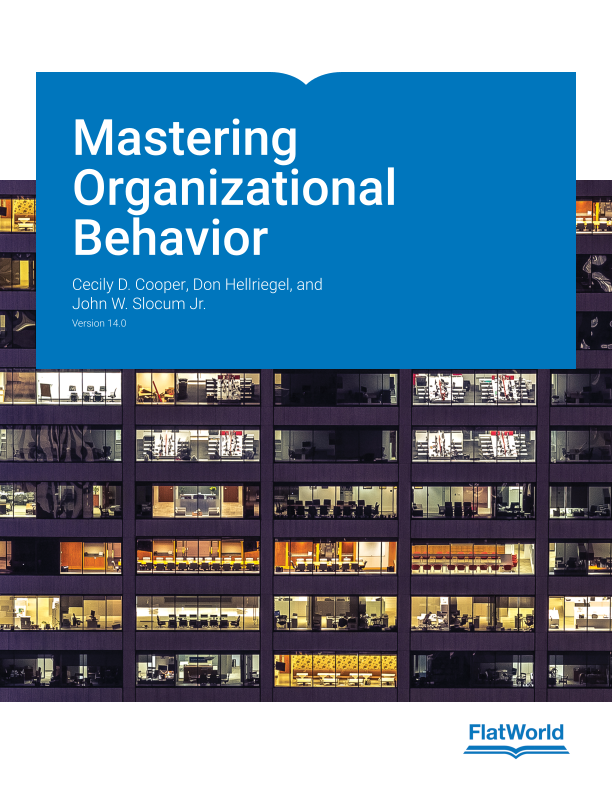 Cecily D. Cooper, Don Hellriegel, and John W. Slocum Jr.
Mastering Organizational Behavior equips readers to become high-performance managers in today’s business world. Learners gain a solid foundation in organizational behavior with this unique, competency-based approach. Students are encouraged to assess and maximize their personal skills within the context of today’s organizational behaviors, as they learn to master seven core managerial competencies most important for success – managing self, ethics, communication, diversity across cultures, teams, and change. This edition establishes a clear connection between classic theory, contemporary research, and emerging trends. It has been updated with new events and business cases. New co-author Cecily D. Cooper provides a fresh perspective. Updated throughout to include current topics and examples. Recent, notable events, such as the General Motors ignition-switch crisis. Covers influential leaders, such as Sheryl Sandberg. Highlights high-impact companies, such as Uber, Morning Star, and more. End-of-text cases that discuss issues related to leadership, power, social influence, and more. Video links to engage students. “Ethical Dilemmas” that conclude each chapter. Case studies in each chapter.